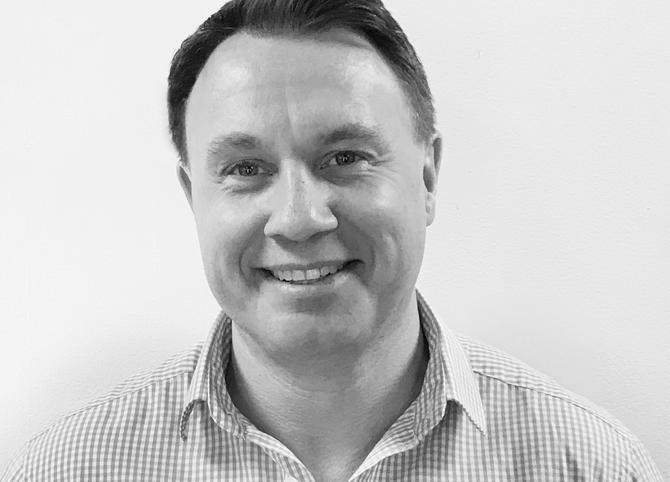 Sydney-based communications agency The Core Agency has appointed former Anytime Fitness CMO, Rob Kain, as its new customer experience director. The appointment forms part of The Core Agency’s new upstream customer experience offering and further investment to meet the increasing demand from clients that require greater strategic insight into the customer journey. A CRM, loyalty and brand specialist, Kain joins The Core Agency after spending the past nine years in senior marketing roles, most recently as CMO for the Anytime Fitness Group, which he held from 2014 to 2015. Prior to that, he was the general marketing manager for Super Retail Group’s Rebel and Amart businesses, where he worked on re-branding and developing omni-channel marketing strategies. Kain has also been the general marketing manager at the Specialty Fashion Group, looking after the Millers, Katie’s and Autograph brands and held management roles in the UK using CX to drive results for brands including Citibank, British Airways Diner’s Club. “Creating an emotional connection with your customers across multiple channels has never been more important,” Kain said. “Customer loyalty can be fickle and people expect brands to engage with them, if they don't someone else will. With the imminent launch of Amazon in Australia, this has never been more important for many companies." As part of its new CX strategy, the agency has created a bespoke end-to-end approach designed to unearth and unlock greater customer value and loyalty. Existing clients including Sydney Airport and Cook Islands Tourism are already benefiting from his CX expertise. The Core Agency managing director, Jane Callister, said there is currently far too much ‘waffle and buzzword bingo’ in the CX space, but when the team met Rob and heard his straightforward customer-first approach, it was a breath of fresh air.